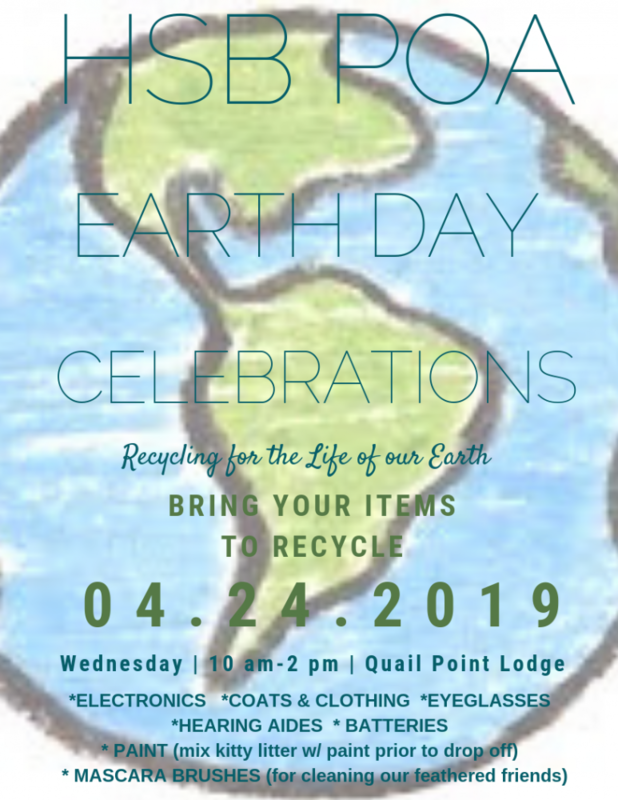 In an attempt to simplify matters this year, HSB POA Board Members and Staff will be positioned down the drive and through the parking lot of Quail Point Lodge to accept your donations. Your home is the physical center around which your life revolves. It is the place you come to renew your spirit and refresh your mind. It is our mission to create a sense of community, friendship, and pride among the residents of your neighborhood. Horseshoe Bay is a world-class residential and resort community developed in the early 1970’s. It lies on the shores of Lake LBJ, one of the seven Highland Lakes formed by the damming of the Colorado River. Conveniently located in the “Golden Triangle” of Texas, Horseshoe Bay is within 200 miles of Houston, Dallas/Fort Worth and San Antonio. Austin is located less than an hour and a half to the southeast and just minutes from Marble Falls. As Mac Abell says "Many and varied are the amenities and activities. Choose what you wish but whatever you do, don't pass up the opportunity to "Experience" beautiful Horseshoe Bay! Enjoy its good life! You deserve it!" The retirement and resort community offers many recreational amenities including 3 resort maintained eighteen-hole golf courses. In addition, there are two private club golf courses within the city. The Resort also offers a hotel, a marina, and a yacht club. Horseshoe Bay also has banks, churches, a police department, and a fire department with EMS that services the community. 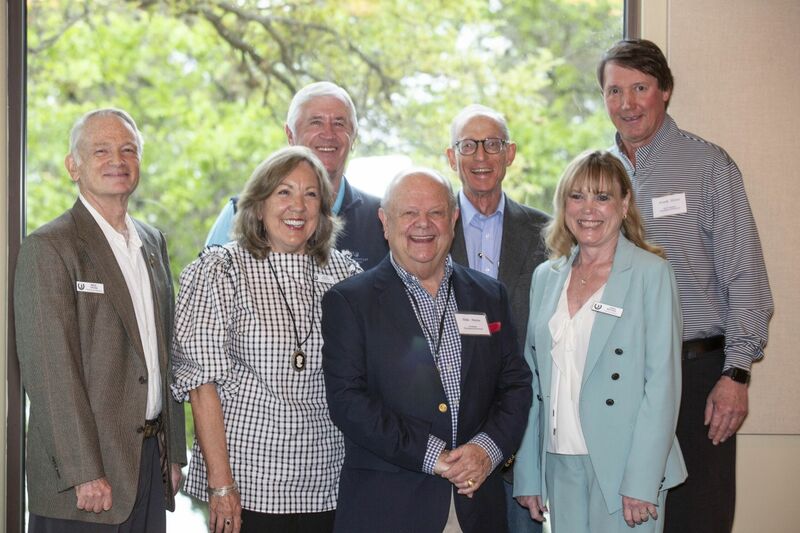 This site is not only a resource for the residents of Horseshoe Bay, but also for prospective residents. Feel free to look around, but please understand that certain content is restricted to our homeowners. When you see a "log-on" page you will know that you have tried to access a restricted area. Thanks for visiting our site. 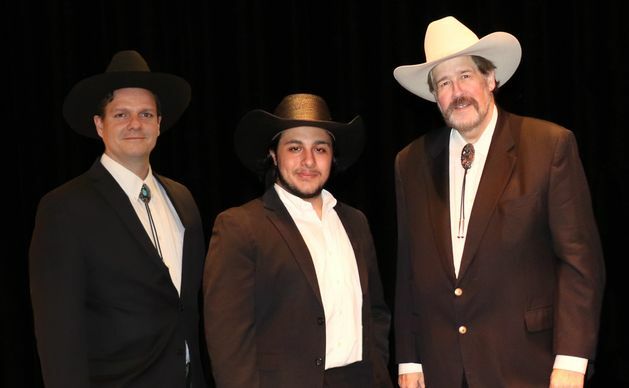 The Three Texan Tenors - Move over Carreras, Domingo, and Pavarotti, because here come The Three Texan Tenors! Put on your boots, but also get ready for some Broadway, Pop, Operetta, and Sacred Music. YOU are in for a special treat. Because WE have The Three Texan Tenors from Houston. Andrew Briggs, Eduardo Rahbani, and Leader Chris Holloway, accompanied by pianist, Andrew Schneider. Be prepared to be thrilled by a trio of magnificent voices as they sing their way into your hearts. As usual, join us for socializing, wine, and snacks.